LET THE BRAKE SPECIALIST COME TO YOU! The most Honest, Affordable, Convenient Auto Brake Service you'll ever have! Mobile Brakes A.R. is the longest running family owned Mobile Brake Company in Texas, operating in San Antonio for over 10 years. At Mobile Brakes A.R. you do not have to waste time driving to and waiting at a shop. We come to your location! You get great service from the convenience and comfort of your home or office. You can relax or work while your car gets fixed! We have over fifteen years of experience, are licensed and insured. We service any year, make and model. 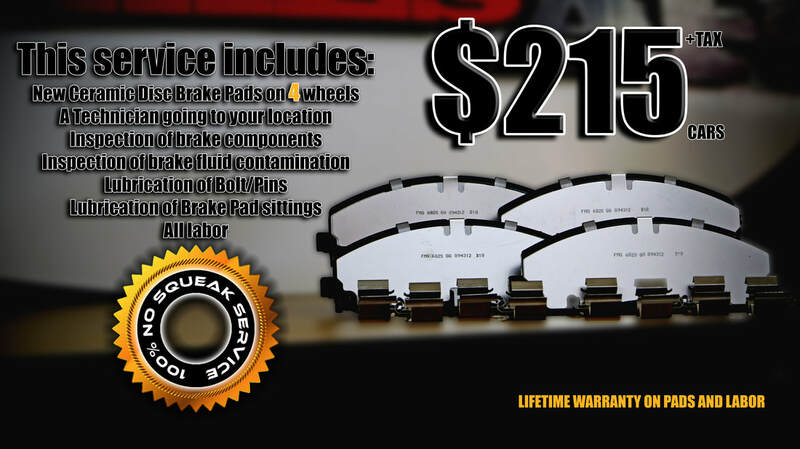 Our brake pads come with a lifetime warranty and our service comes with a six-month labor warranty. 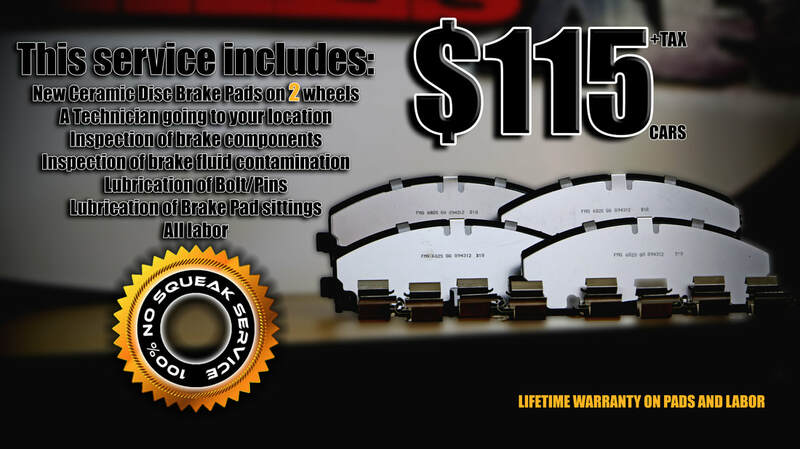 We can save you an estimated $100-$1000 compared to other brake shops and mobile competitors. We believe in honesty and hard work. We look forward to establishing a long-term relationship with our clients by providing up-to-date expertise at very competitive prices. We stand behind our work. If you're not satisfied, we're not satisfied. See what others are saying about Brakes A.R. NO GIMmICKS! FLat rates for 90% of the cars on the road!